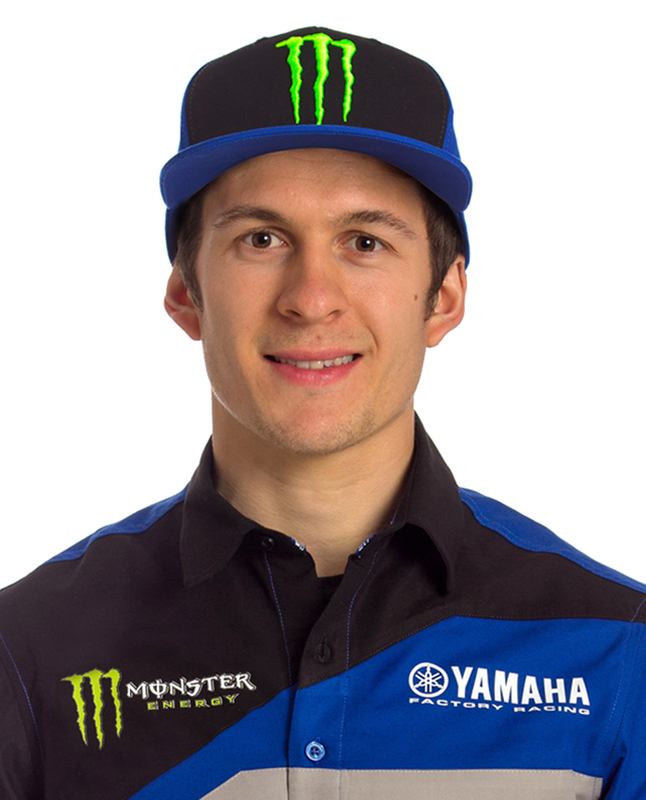 October 9, 2018―MXGP World Championship contender Jeremy Seewer will race the YZ450F for the Monster Energy Yamaha Factory MXGP Team in the premier IA1 class at Round 9 (MFJGP) of the All Japan Motocross Championship, set to be held at Sportsland SUGO in Miyagi Prefecture, Japan on October 28, 2018. By supporting his entry in the final round of the season, Yamaha Motor Co., Ltd. aims to bring greater energy and excitement to the All Japan motocross scene. The young rider from Switzerland began racing in the MX2 World Championship in 2014, and in his four seasons in the 250cc class took five wins overall and stood on the podium 26 times, finishing as vice-champion in 2016 and 2017. 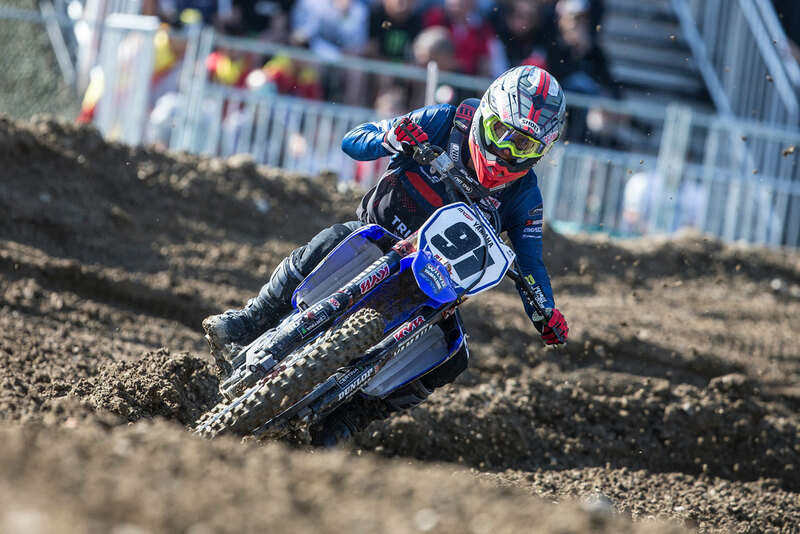 In 2018, Seewer stepped up to the premier MXGP class with the Wilvo Yamaha Official MXGP Team supported by Yamaha Motor Europe N.V. Despite being a rookie, he consistently finished in the top ten—including taking 6th overall at rounds 11, 15 and 18—and 8th in the final points standings. From his successful transition into the premier class, Seewer will join the Monster Energy Yamaha Factory MXGP Team to fight for the MXGP title in the 2019 season.